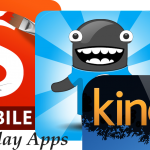 Take care of your personal budget and savings with today's AppBump featured apps, CoinKeeper and CoinKeeper HD. We also have a note-taking app that allows you to quickly jot down your thoughts, and an expense tracking app that's easy on the eyes. Weple Today Pro – Pomodoro, Time Management, Task Tracking, To-Do ($0.99 → Free, 6.4 MB): Focus on the most important tasks in your life with this productivity app. The idea is to come up with a list of things to do just today. Then start the 25 minute timer and concentrate on the corresponding task. When time is up, take a break and collect your thoughts. Then reorganize the priority list and move on to the next task. 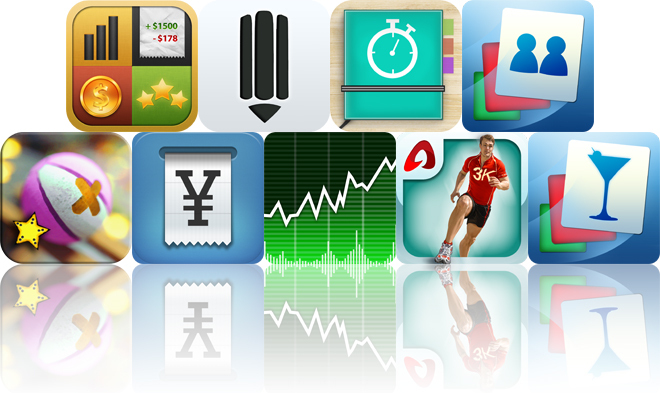 The app includes multiple task and break timers to choose from, stat tracking, and Dropbox support. 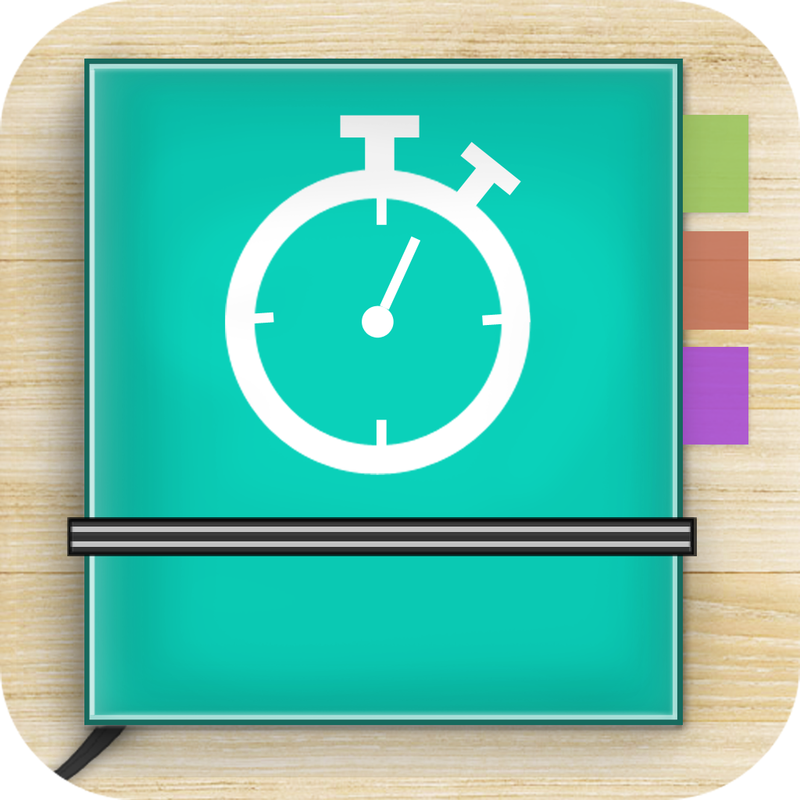 Weple Today Pro – Pomodoro, Time Management, Task Tracking, To-Do is available for free for a limited time. It has a 4.5-star rating with a total of 17 ratings. Run a 3K! Walking-jogging plan, GPS & Running Tips by Red Rock Apps ($0.99 → Free, 27.0 MB): Not much of a runner but want to achieve a 3K distance? Then this is the fitness app for you! The app takes you through a four-week training program that will increase in intensity as you progress. Your own personal trainer will guide you through each step of the 30 minute interval training process, letting you know when to warm up, jog, and run through audio cues. At the end of each exercise, you'll receive a breakdown of what you have accomplished and be rewarded for it. The app also includes daily motivational tips, the ability to track your indoor runs, and Runkeeper, Fitbit, and MapMyRun integration. Run a 3K! 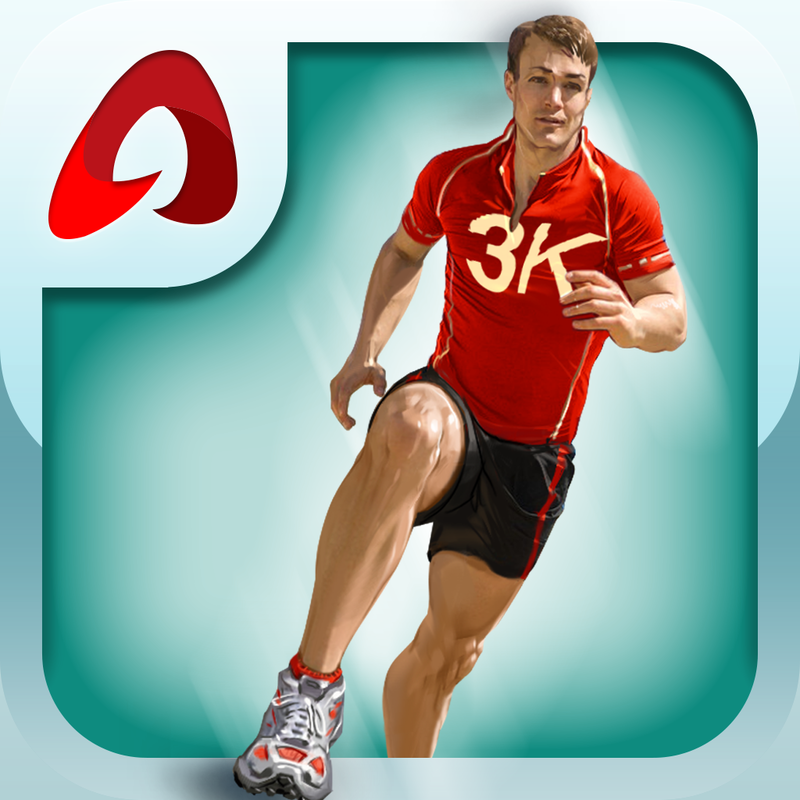 Walking-jogging plan, GPS & Running Tips by Red Rock Apps is available for free for a limited time. It has a 5-star rating with a total of 6 ratings. CoinKeeper: personal finance, budget, bills and expense tracker ($5.99 → Free, 20.3 MB): Take control of your budget and savings with this easy to use finance app. Before you’re able to generate a budget, you must first enter a monthly salary and create an account. You can then have the app automatically generate a budget for you, or you can manually enter the values. CoinKeeper features an intuitive gesture-driven interface that allows you to drag and drop coins to record transactions, and swipe to view more items or hide them. It's also just a lot of fun! The app includes reminders, the ability to set goals, gorgeous and detailed charts, password protection, and automatic daily server backups. 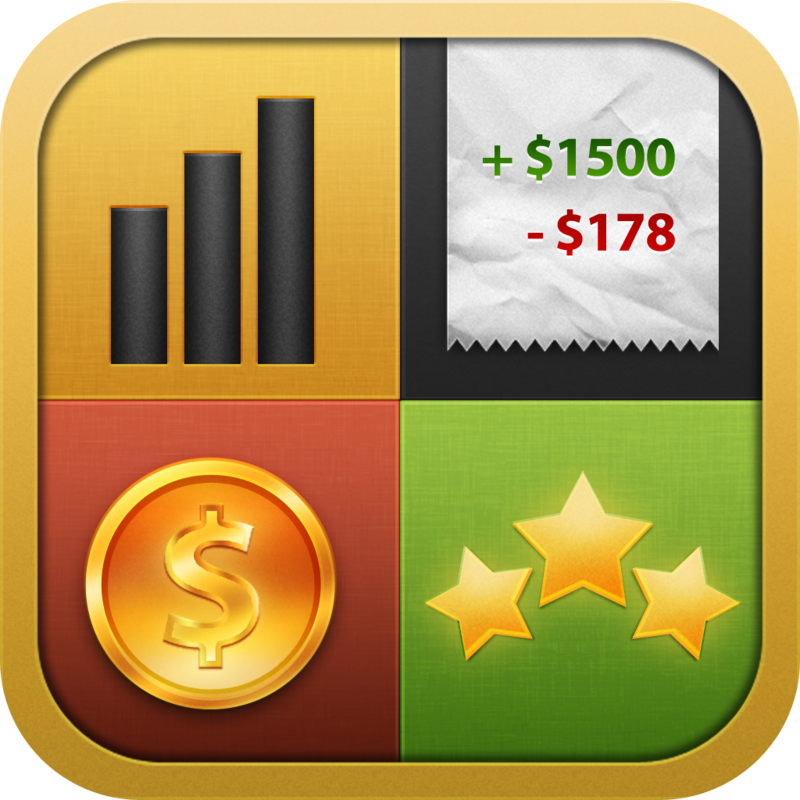 CoinKeeper: personal finance, budget, bills and expense tracker is available for free today only (05/07). It has a 4-star rating with a total of 294 ratings. Write for Dropbox - A Beautiful Note Taking App (iPhone Edition) ($1.99 → Free, 19.7 MB): Take notes like you mean it with this productivity app. 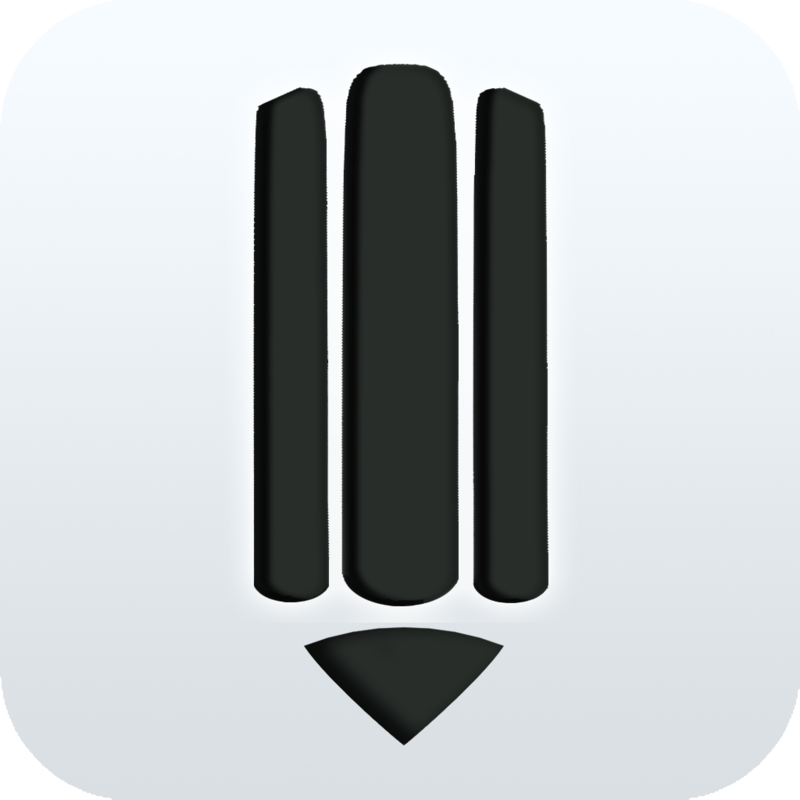 The app launches right to a blank note page, allowing you to immediately begin to jot things down. A toolbar located right above the usual keyboard keys provides you with quick access to all of the app's formatting options. You can also use another iDevice to act as a remote keyboard or clipboard. The app includes Dropbox support, full-screen mode, Markdown support, night mode, custom fonts, and more than 25 built-in actions for sharing notes. Write for Dropbox - A Beautiful Note Taking App (iPhone Edition) is available for free today only (05/07). It has a 4.5-star rating with a total of 118 ratings. DailyCost ($1.99 → Free, 7.0 MB): Track your expenses throughout the day with this easy to use and easy on the eyes finance app. Just pull down on the receipt tape to add an expense. You can then define an amount and pick a category. The amount you entered is accompanied by the category icon on the receipt tape for quick reference. You can also swipe left and right to tear the tape and see your totals from other days. 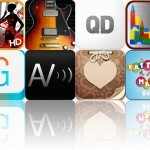 The app includes the ability to reorganize categories, 10 currencies to choose from, and 11 wallpaper options. 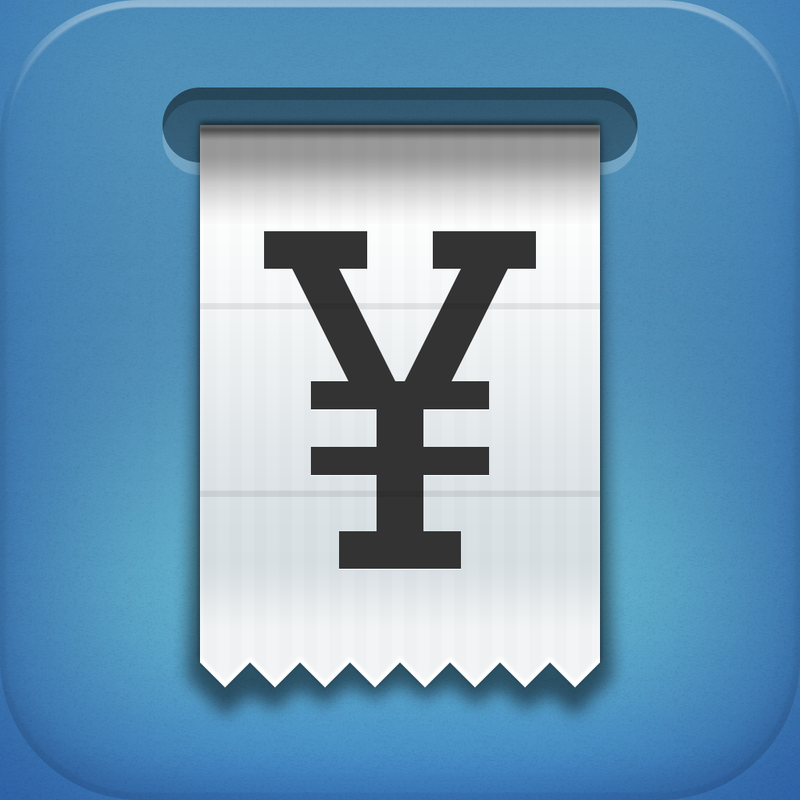 DailyCost is available for free for a limited time. It has a 4.5-star rating with a total of 1234 ratings. Learn Spanish Verbs ($5.99 → Free, 6.7 MB): This flashcard app helps you memorize conjugations for 246 of the most commonly used verbs in Spanish. It includes over 2,200 flashcards, English translations for each verb, a customized flashcard repetition algorithm, and stat tracking. Learn Spanish Verbs is available for free for a limited time. It has a 4.5-star rating with a total of 129 ratings. Escape With Me ($0.99 → Free, 103.4 MB): Get the ball rolling in this visually appealing casual game. 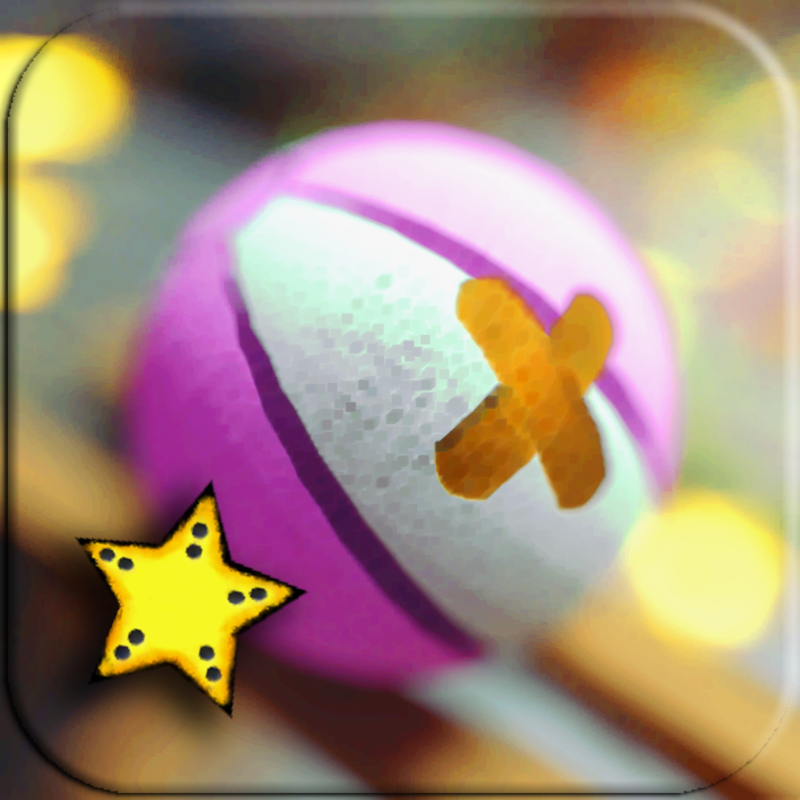 Guide your ball through the colorful environments using tilt or touch controls in order to collect all of the stars and make it to the exit. Each of the 61 levels presents a new physics-based challenge, so you must keep a steady hand to earn all of the Game Center achievements. Escape With Me is available for free today only (05/07). It has a 4-star rating with a total of 32 ratings. 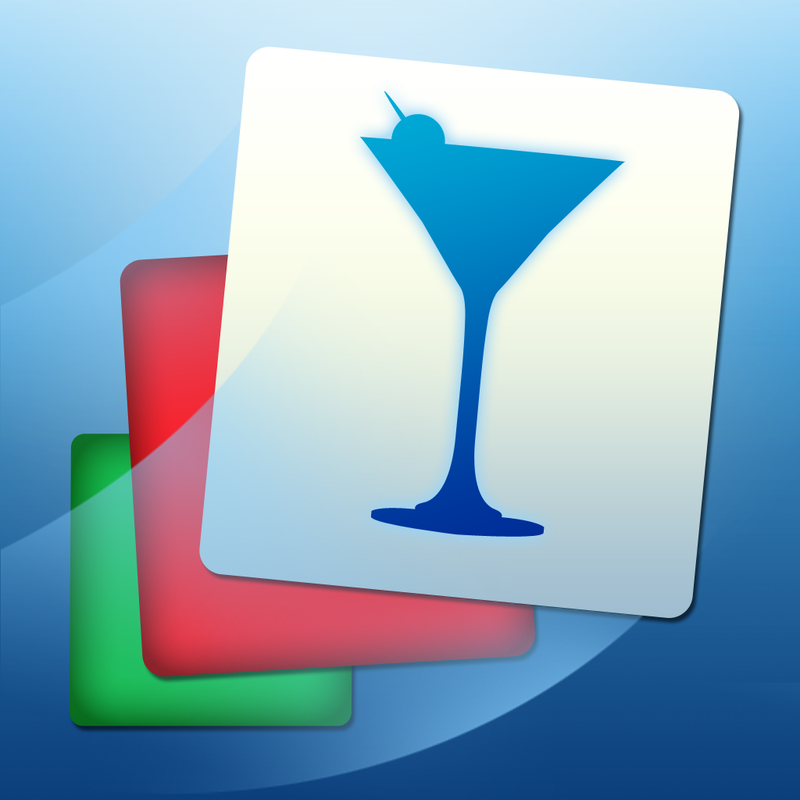 Bartender Flashcards ($2.99 → Free, 3.6 MB): Get a better understanding of the booze you're consuming or dishing out with this educational app. It includes more than 600 flashcards that will help you remember terminology, general alcohol facts, and popular recipes and techniques. 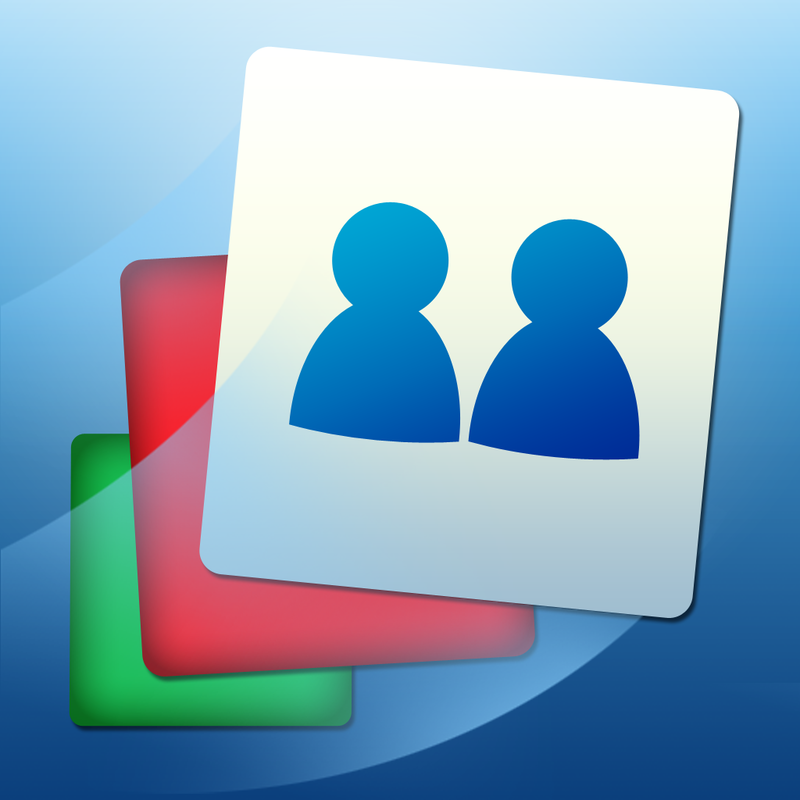 The app features a customized flashcard repetition algorithm, which will help you retain information more effectively. It also includes the ability to search for specific flashcards, and stat tracking. Bartender Flashcards is available for free for a limited time. It has a 3.5-star rating with a total of 93 ratings. CoinKeeper HD: personal finance app for budget, bills and expense tracking ($9.99 → Free, 30.8 MB): Take control of your budget and savings with this easy to use finance app. Before you’re able to generate a budget, you must first enter a monthly salary and create an account. You can then have the app automatically generate a budget for you, or you can manually enter the values. CoinKeeper features an intuitive gesture-driven interface that allows you to drag and drop coins to record transactions, and swipe to view more items or hide them. It's also just a lot of fun! The app includes reminders, the ability to set goals, gorgeous and detailed charts, password protection, and automatic daily server backups. CoinKeeper HD: personal finance app for budget, bills and expense tracking is available for free today only (05/07). It has a 4-star rating with a total of 58 ratings. Stock Market HD: Stocks and Shares for iPad ($0.99 → Free, 3.5 MB): Because your iPad doesn't come installed with an app for tracking stocks, there's Stock Market HD. You're able to add stocks to your personal list by searching for a company name or symbol. The app provides you with all of the details you'll ever need, like volume and P/E ratio, as well as a chart that allows you to visualize changes over time. It also includes all news related to each particular stock, which can be shared via Facebook or Twitter. 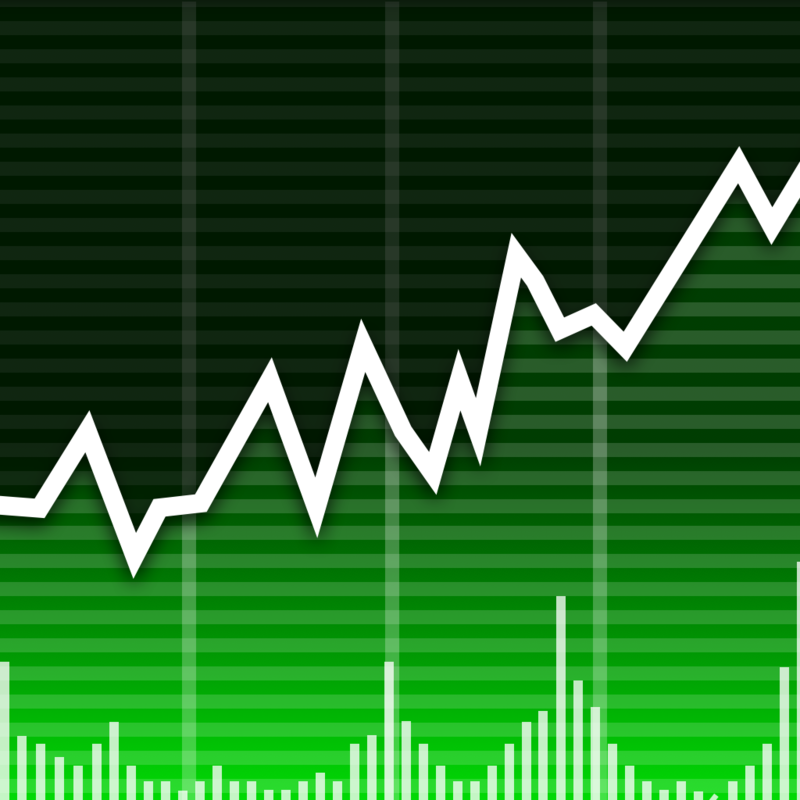 Stock Market HD: Stocks and Shares for iPad is available for free for a limited time. It has a 3.5-star rating with a total of 255 ratings.